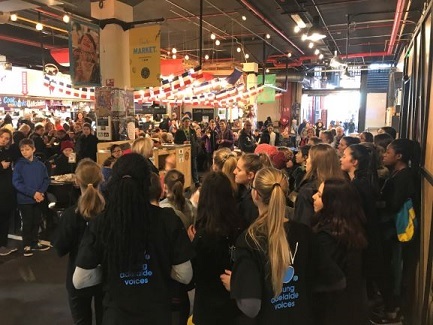 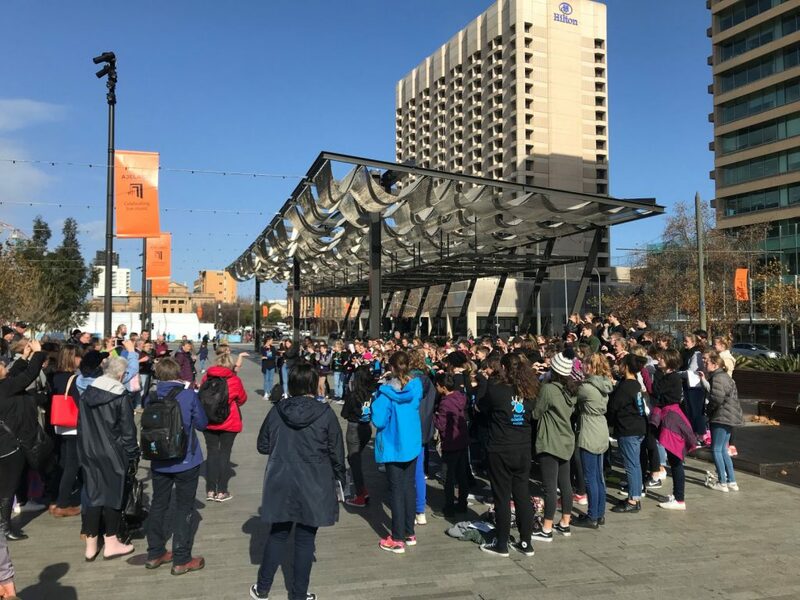 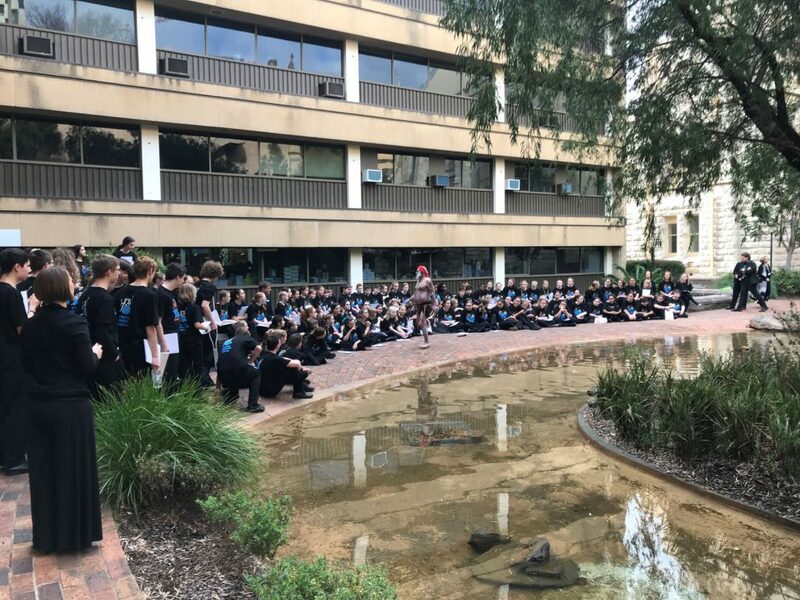 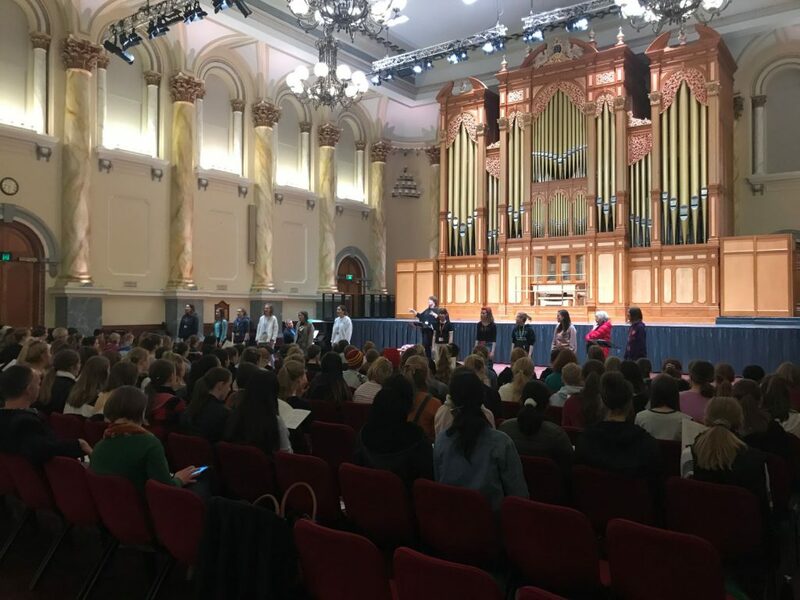 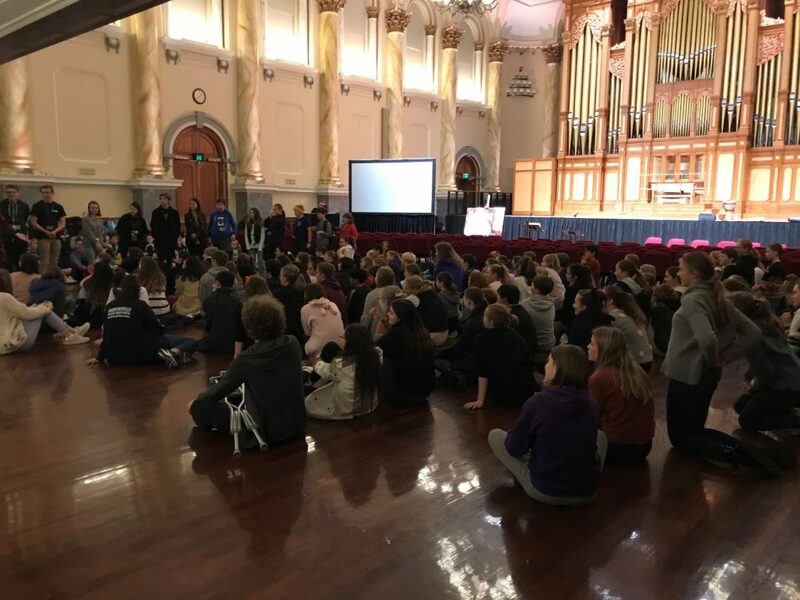 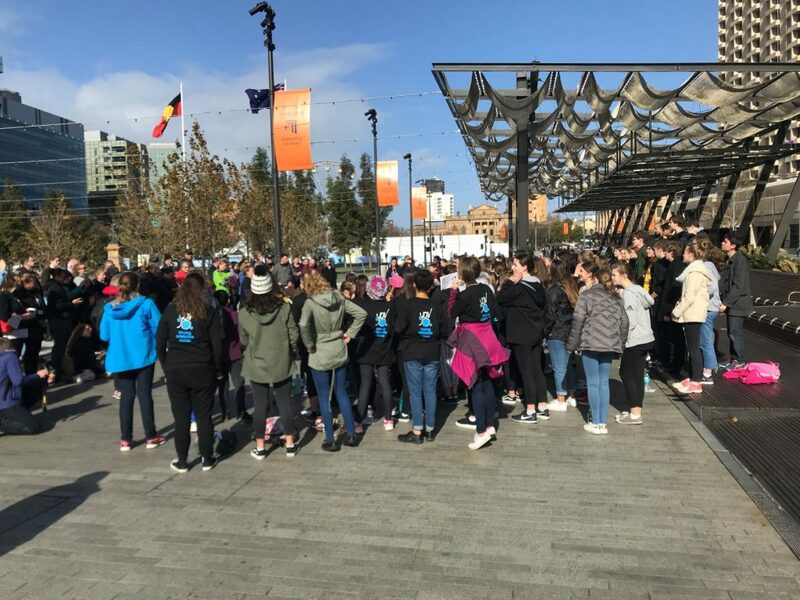 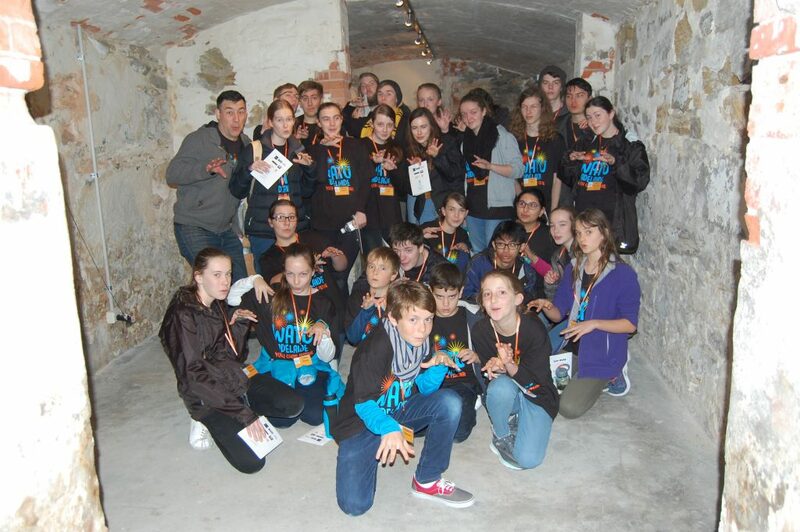 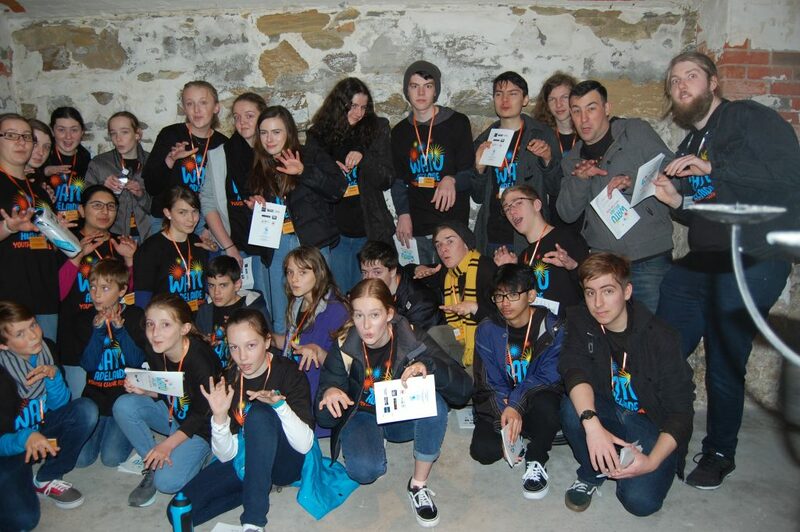 <﻿Watu (“wah-doo”) is the Kaurna name for a communal shout at the end of a gathering.Watu Youth Choir Festival brings together young singers from around Australia, to work with a renowned Australian artist in a 4-day music festival for singers between the ages of 12 and 19. 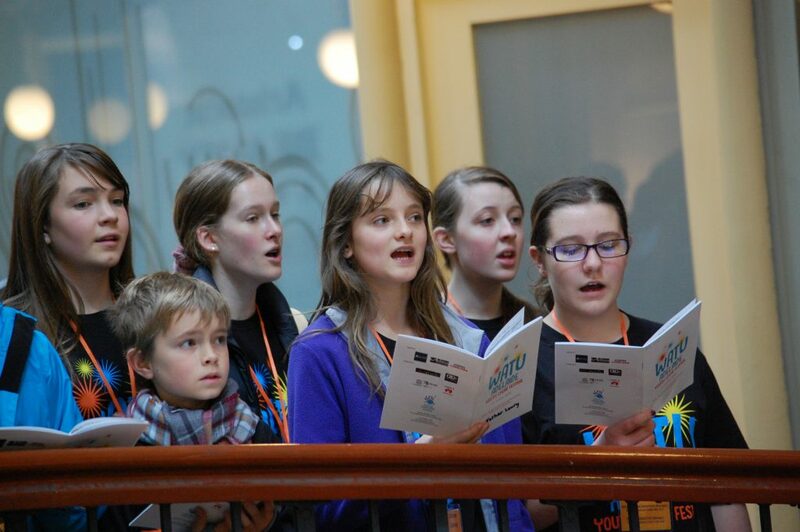 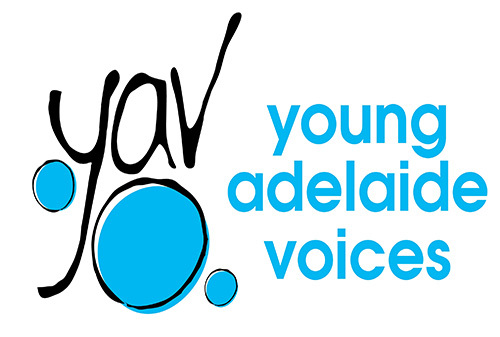 The festival’s aims and goals are to bring young people together in a community of music-making, creativity and learning, rehearsing intensively and entertaining the public through accessible music-making throughout the Adelaide CBD and in concert.Watu is the direct result of the wonderful experiences Young Adelaide Voices has had, participating in festivals on national and international tours, and our desire to create projects which inspire our young musicians to participate in music-making, the exchange of ideas and friendship.Watu is focused on young people and new repertoire that resonates and inspires, challenging them to rise to performance standard over an intensive 4 days. 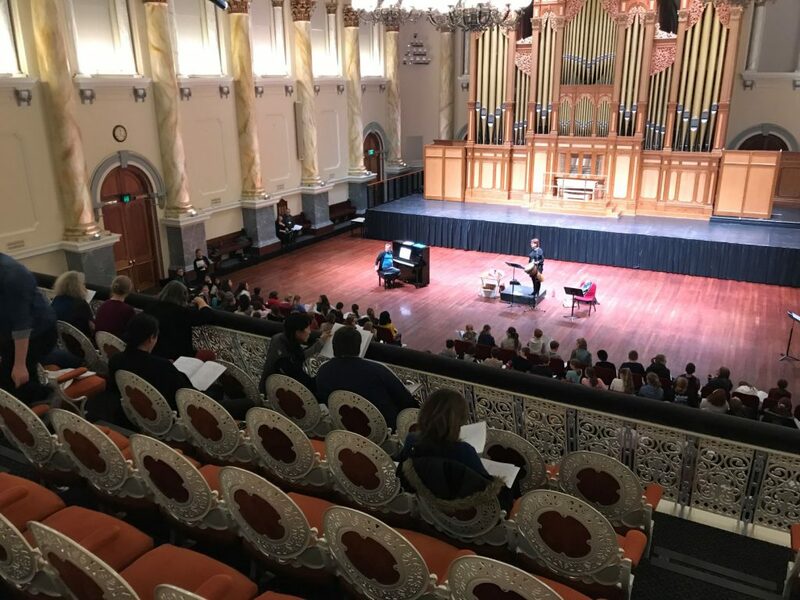 Young musicians experience a deeper understanding of Australian music through working over this intense period with composers who have written new works especially for them to learn and perform during Watu. 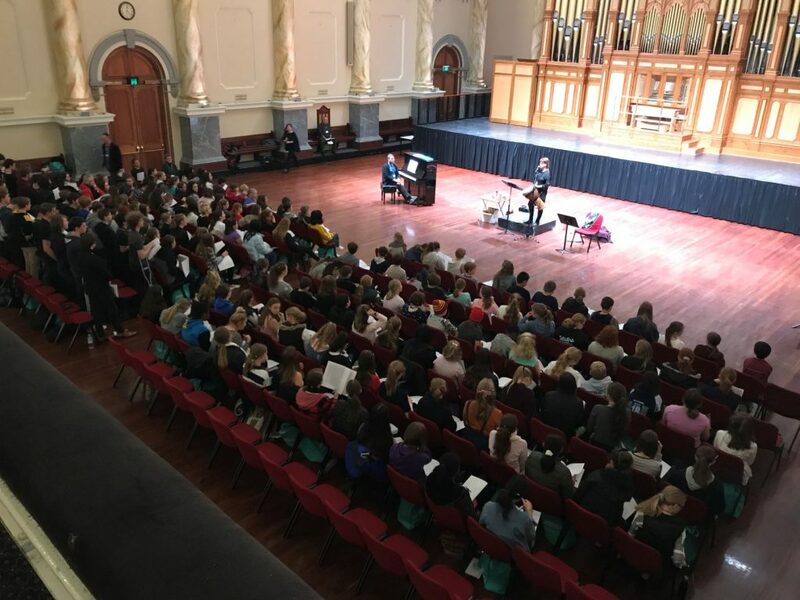 Work shopping a piece written for your choir, with the composer who wrote it, adds another dimension to the performance and vital cultural “currency” to contemporary Australian compositions.The community and friendship aspect of Watu is achieved through giving young people a space to exchange ideas, socialise and sing together through rehearsals, the ‘acoustic crawl’ through Adelaide, pop up concerts and culminating in the combined Watu Festival Choirs concert.These are experiences we will all take away and hold in a special place in our memory and personal musical journey. 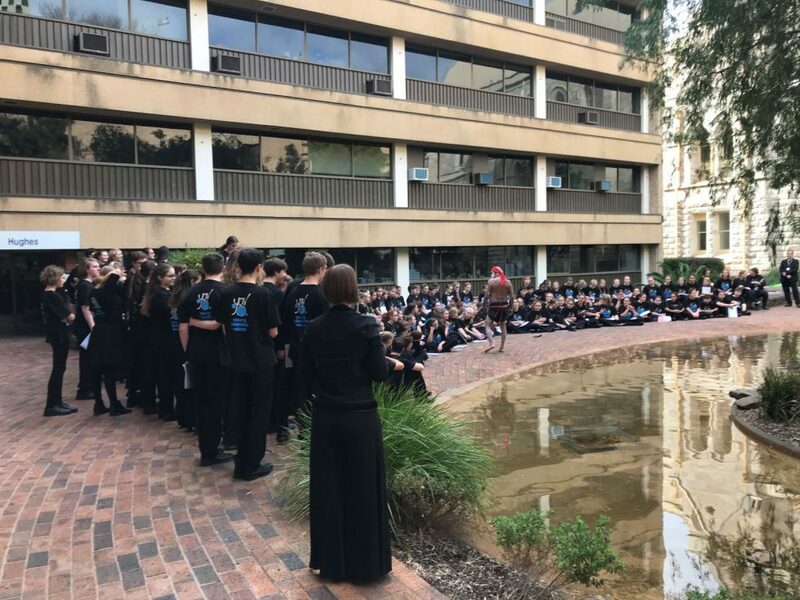 WATU 2015 Guest Composer and Conductor Stephen Leek, who wrote “Flying in the Lake/Swimming in the Sky” about Lake Eyre, for the combined WATU Choirs. 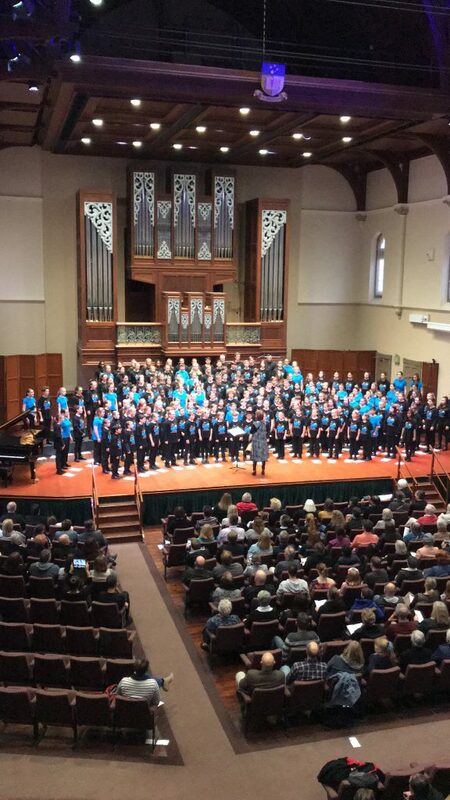 WATU 2018 Guest Artist and Festival Composer Lisa Young, who composed “Ah Zumbeh” for the combined WATU Choirs. 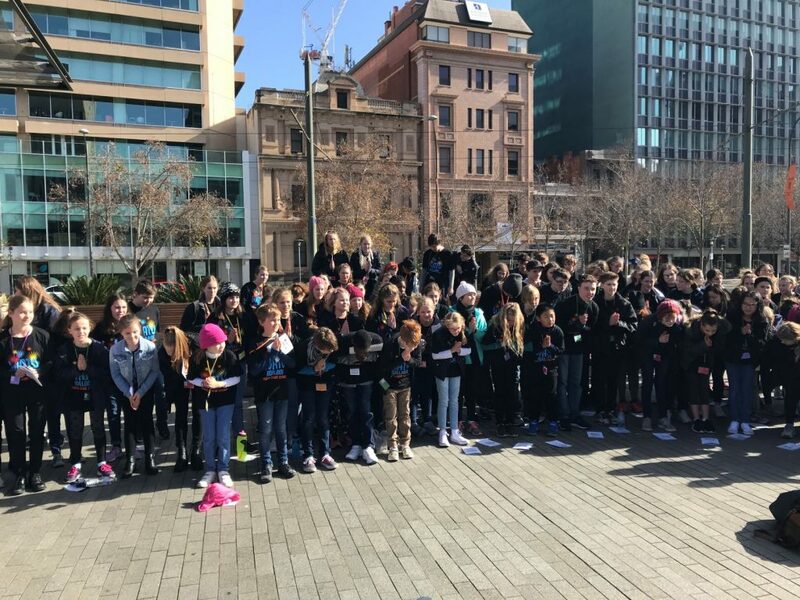 Watu (“wah-doo”) is the Kaurna name for a communal shout at the end of a gathering. 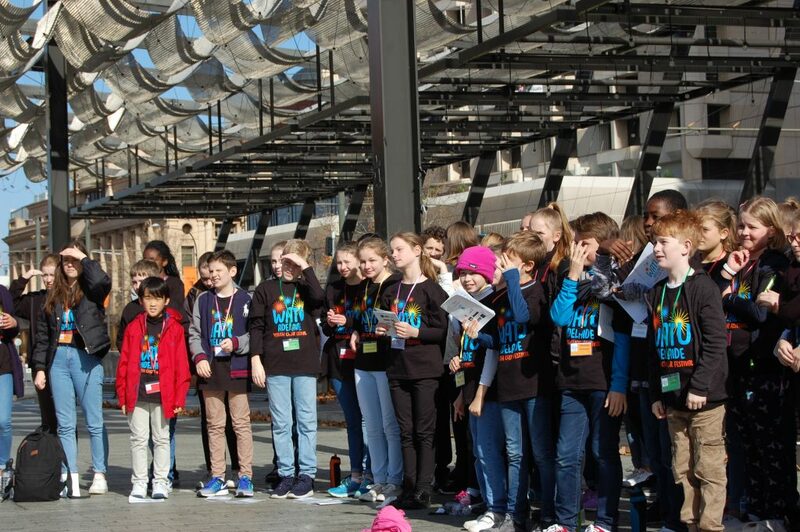 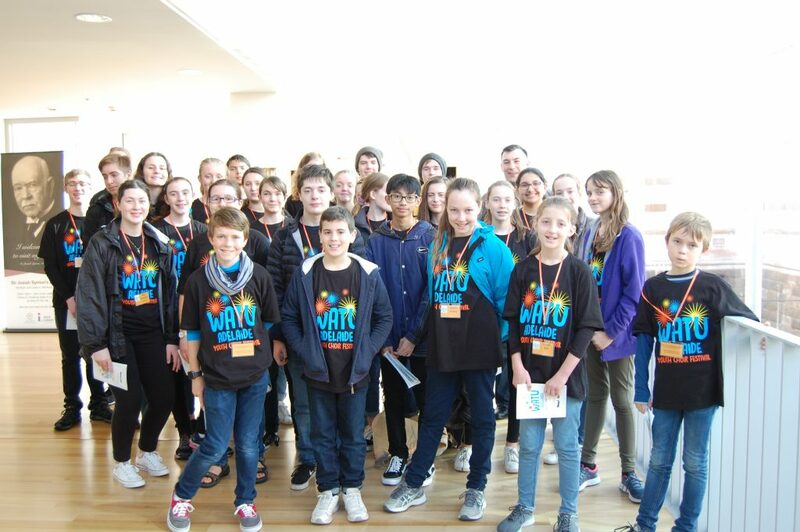 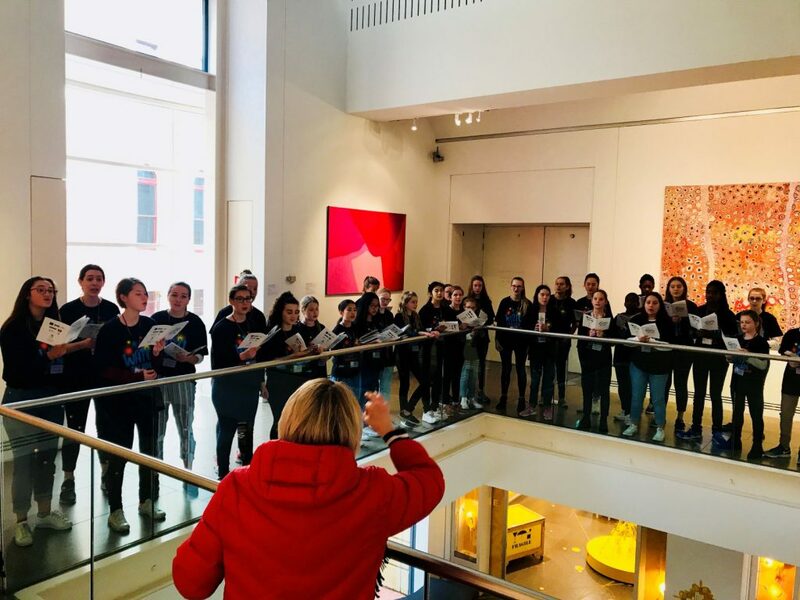 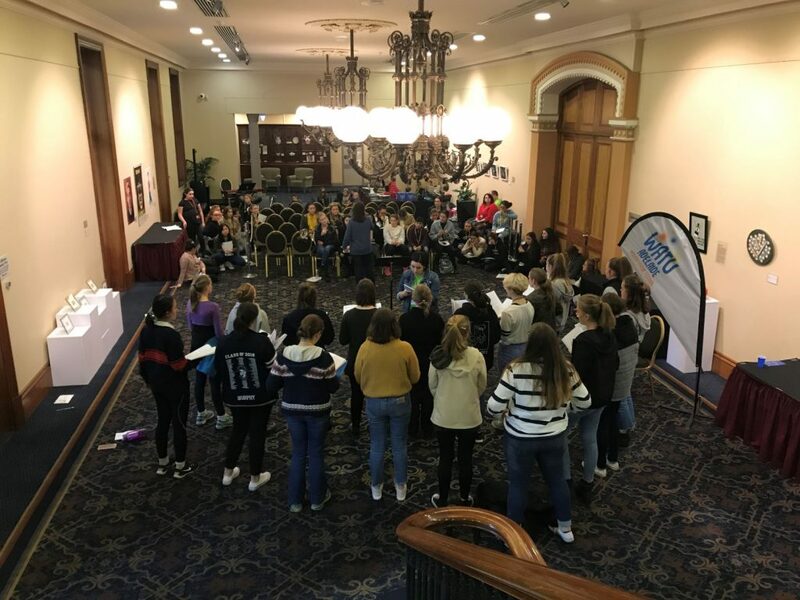 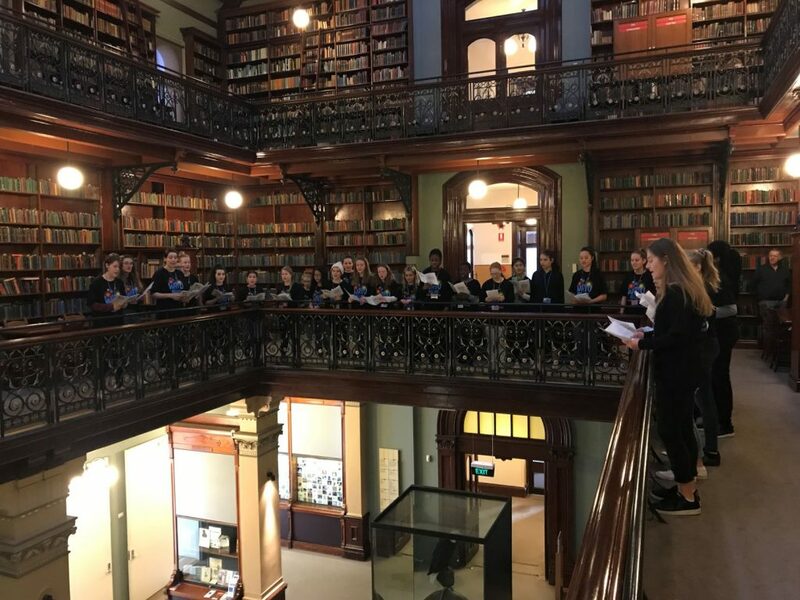 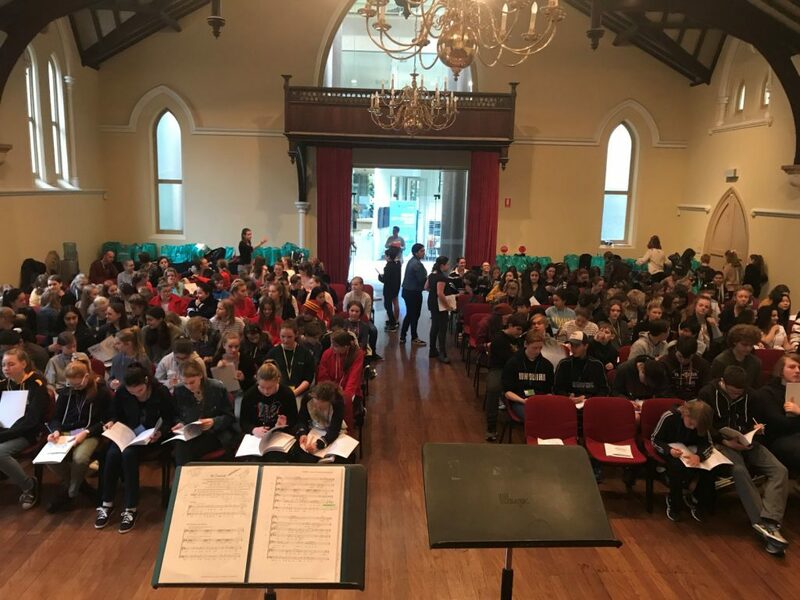 Watu Youth Choir Festival brings together young singers from around Australia, to work with a renowned Australian artist in a 4-day music festival for singers between the ages of 12 and 19. 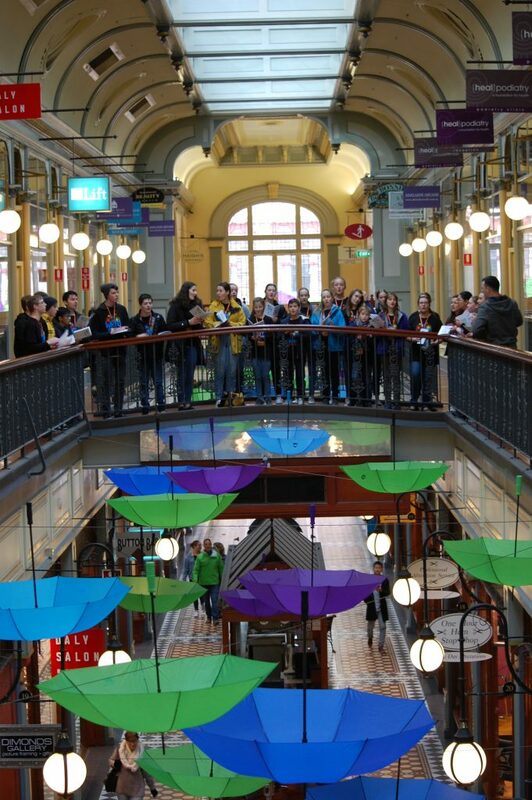 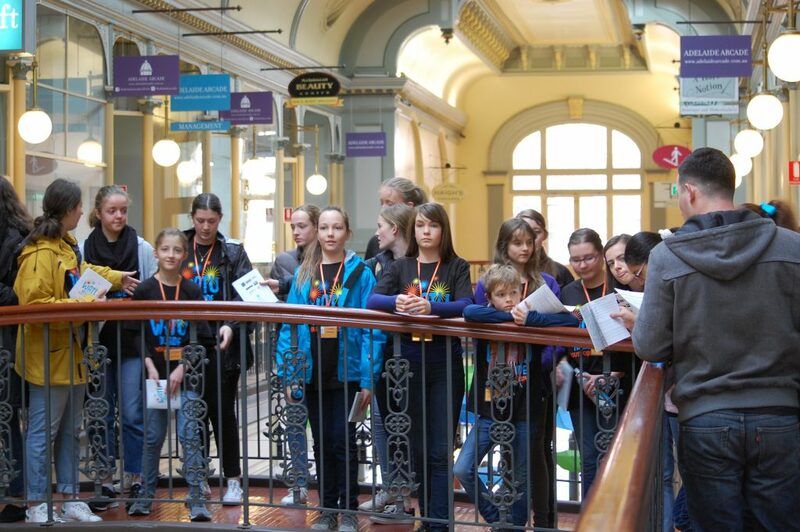 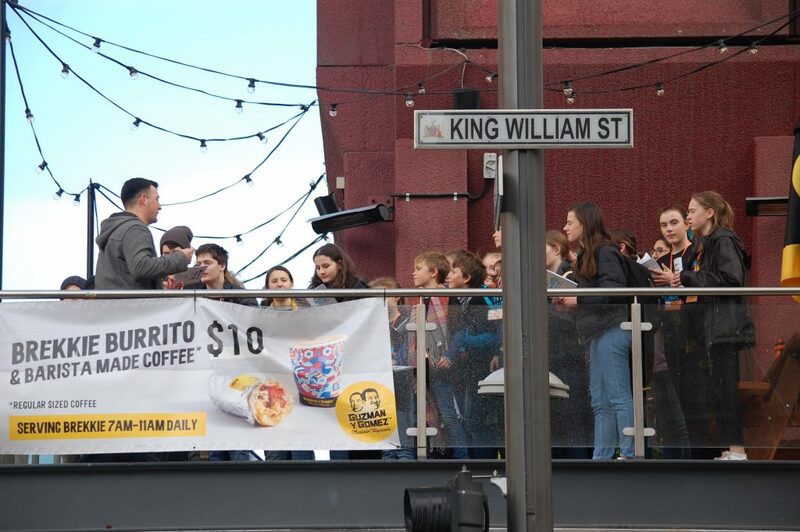 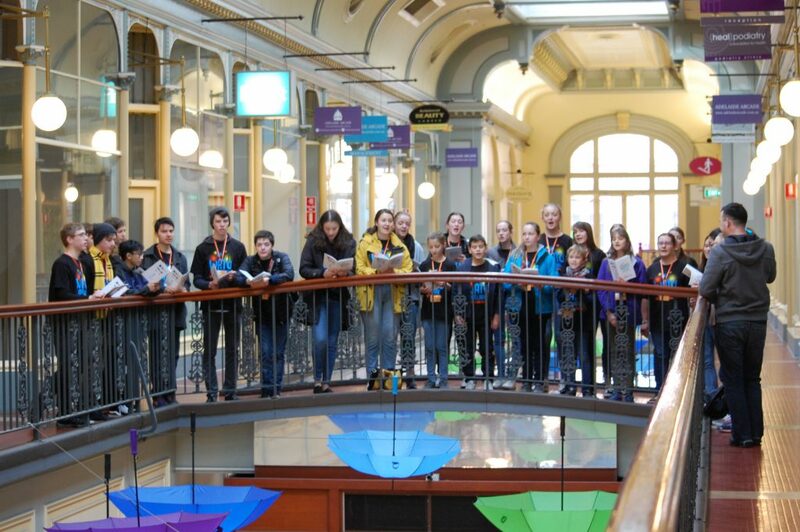 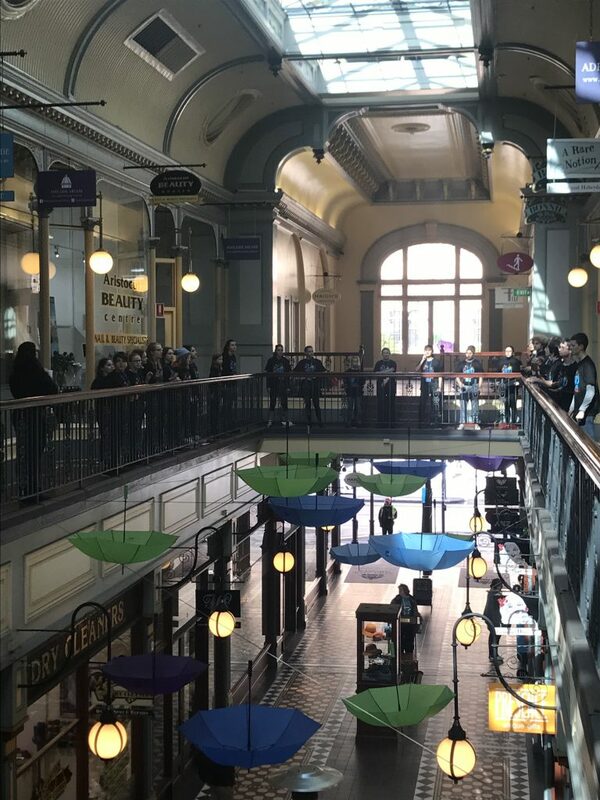 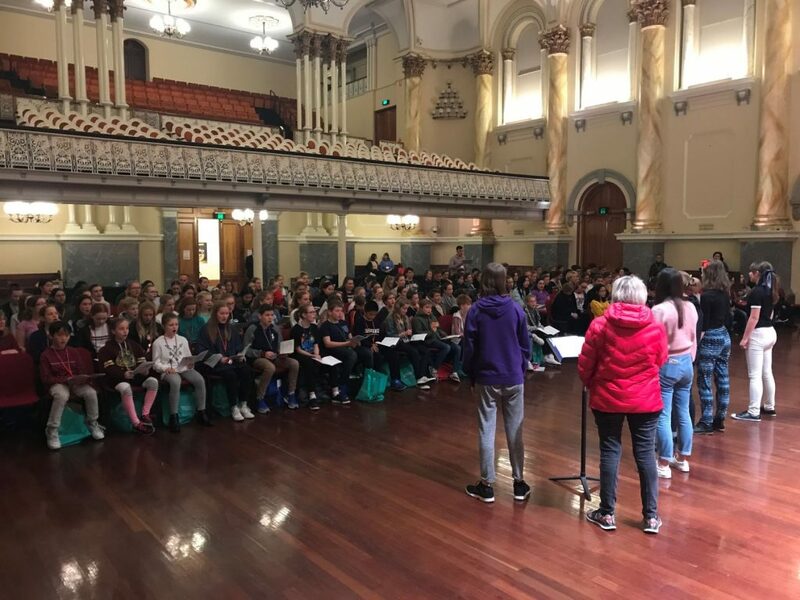 The festival’s aims and goals are to bring young people together in a community of music-making, creativity and learning, rehearsing intensively and entertaining the public through accessible music-making throughout the Adelaide CBD and in concert. 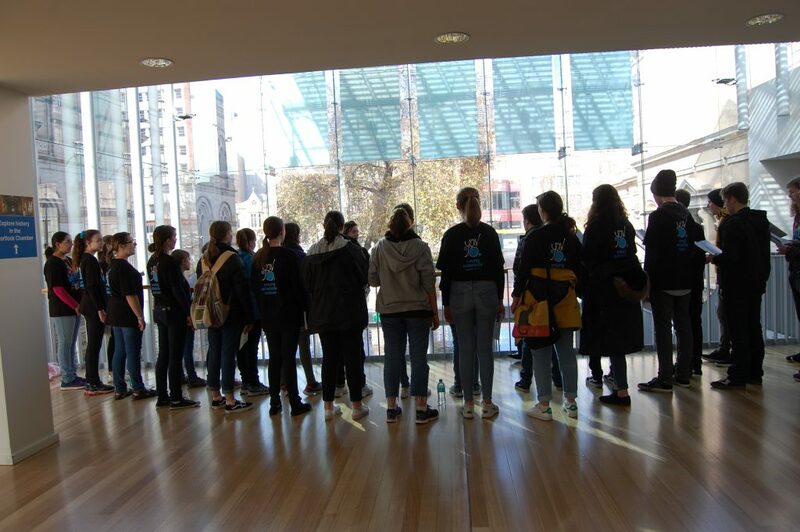 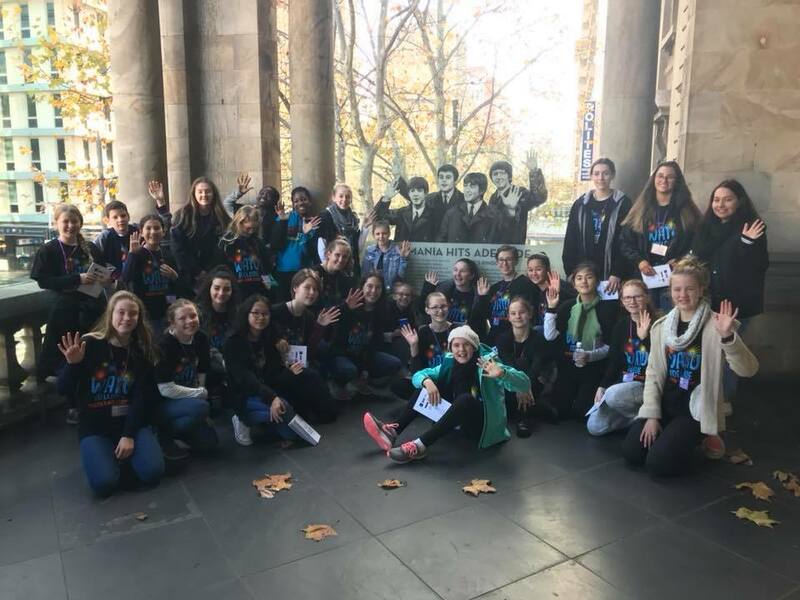 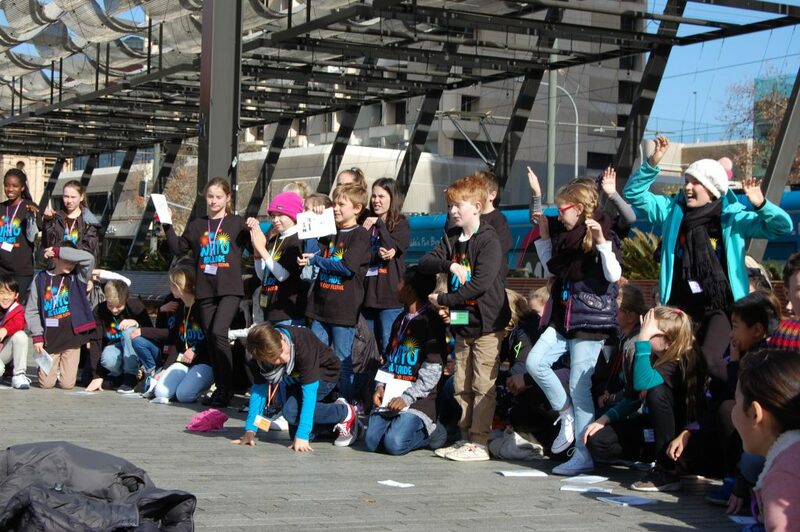 Watu is the direct result of the wonderful experiences Young Adelaide Voices has had, participating in festivals on national and international tours, and our desire to create projects which inspire our young musicians to participate in music-making, the exchange of ideas and friendship. 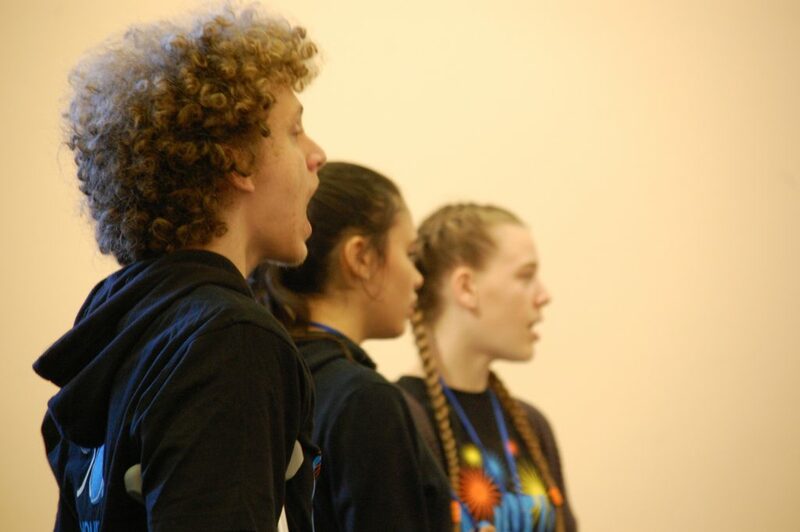 Watu is focused on young people and new repertoire that resonates and inspires, challenging them to rise to performance standard over an intensive 4 days. 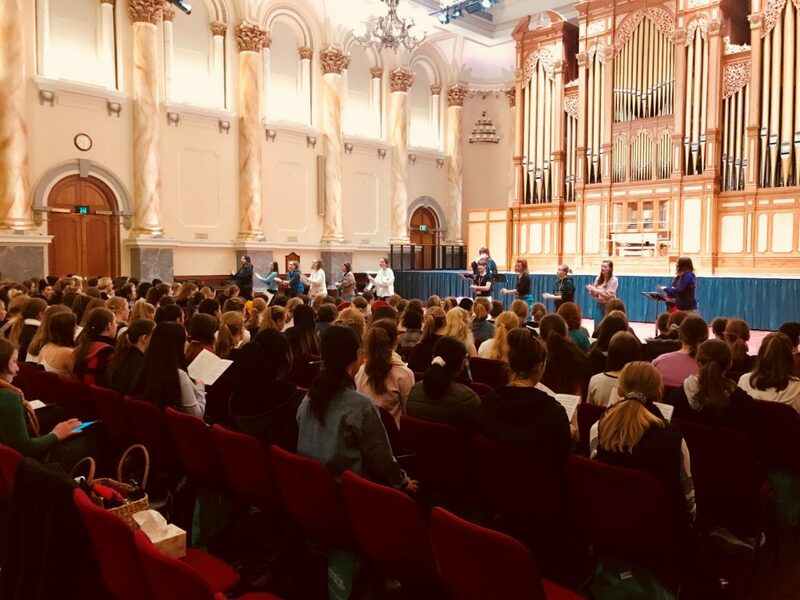 Young musicians experience a deeper understanding of Australian music through working over this intense period with composers who have written new works especially for them to learn and perform during Watu. 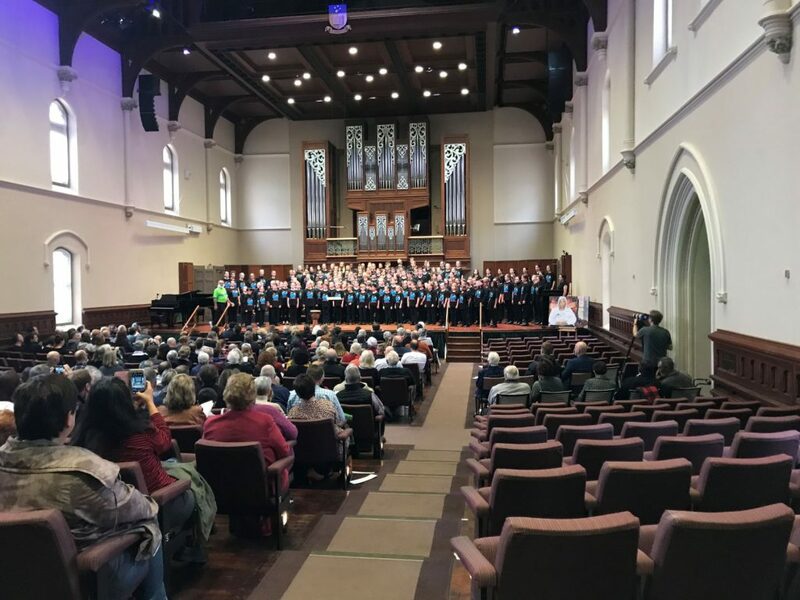 Work shopping a piece written for your choir, with the composer who wrote it, adds another dimension to the performance and vital cultural “currency” to contemporary Australian compositions. 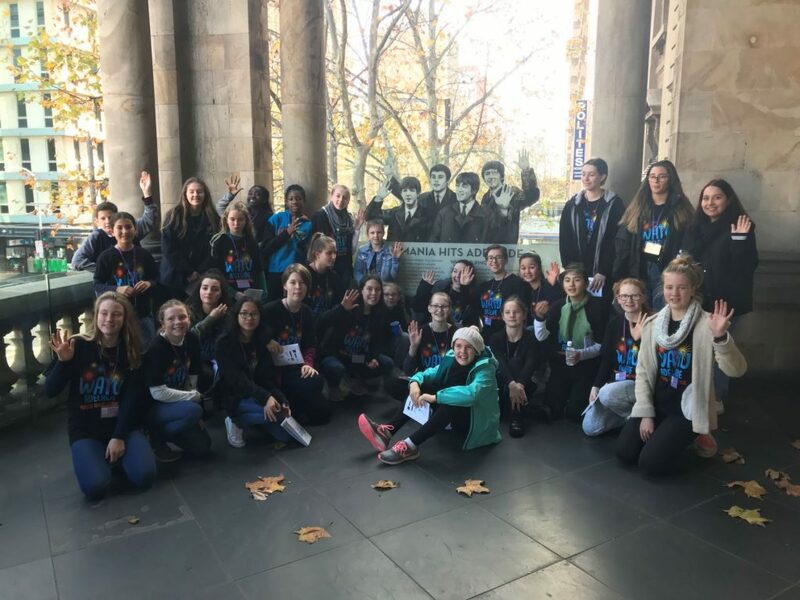 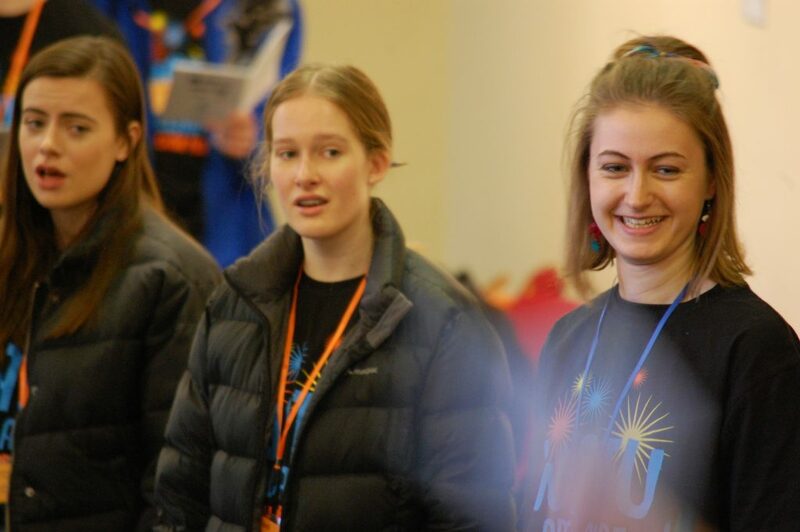 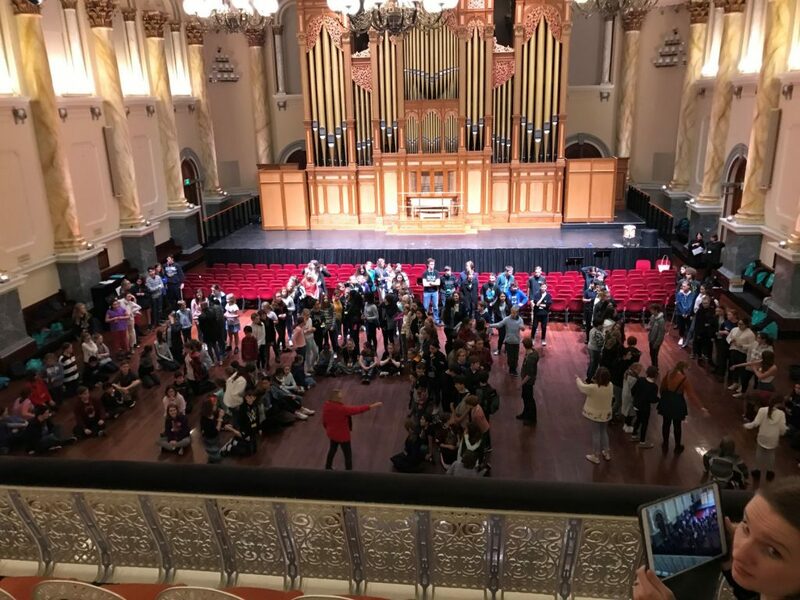 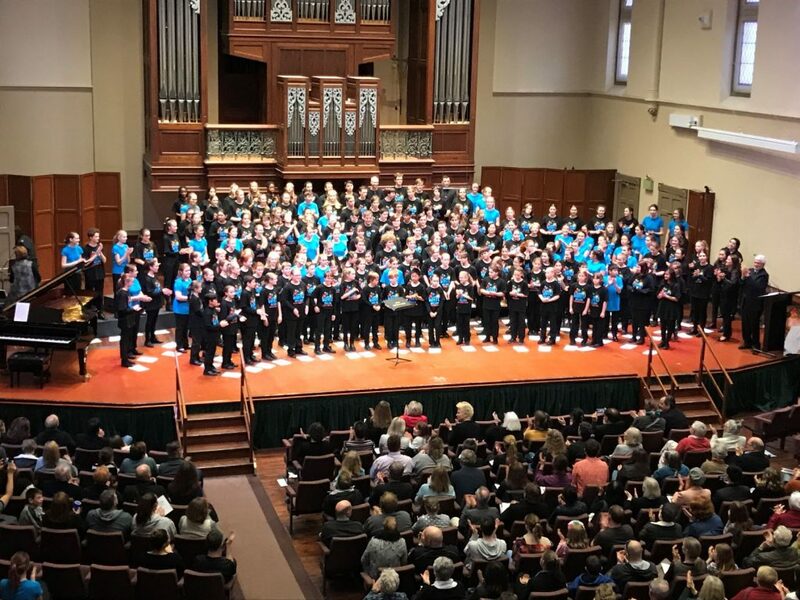 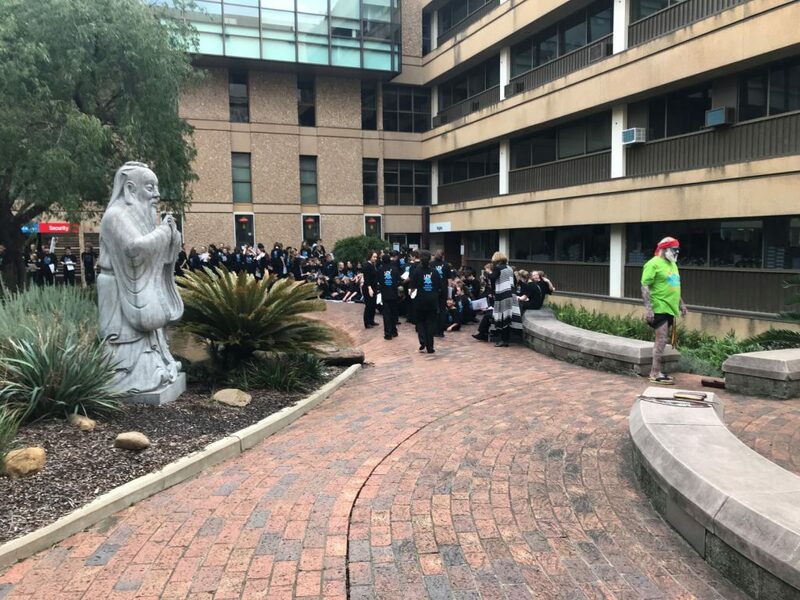 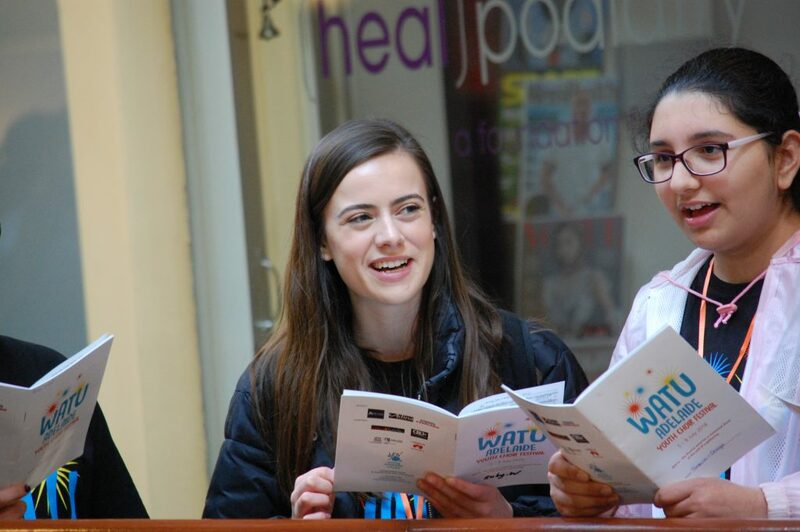 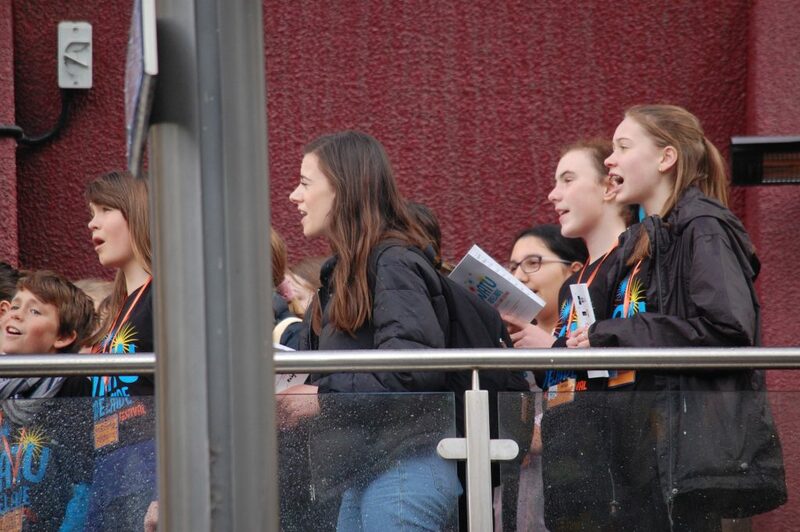 The community and friendship aspect of Watu is achieved through giving young people a space to exchange ideas, socialise and sing together through rehearsals, the ‘acoustic crawl’ through Adelaide, pop up concerts and culminating in the combined Watu Festival Choirs concert. 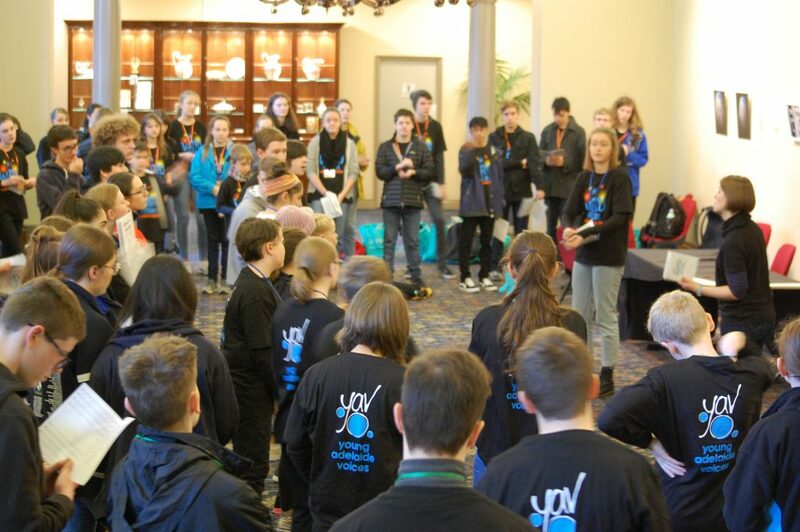 These are experiences we will all take away and hold in a special place in our memory and personal musical journey.